2016.08.20 Родились черный и белые щенки! Помет Блисс Трайн "Ю"! > Новости 2016.08.20 Родились черный и белые щенки! Помет Блисс Трайн "Ю"! 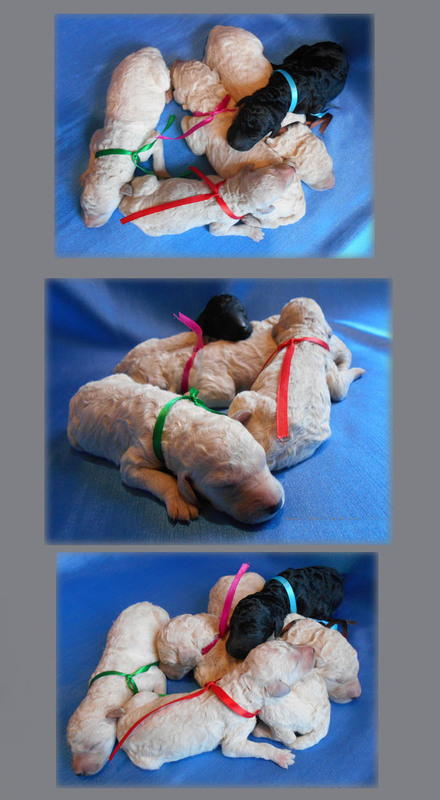 Standard poodle puppies black and white color. 1 black boy, 2 white boys and 2 white girls are for sale. The father of our puppies MONTRAVIA BLACK ICE - the Vice-Champion World Dog Show 2016 ! Photos of puppies are made 20/08/2016.